2Toms GripShield® enhances your ability to grip during physical activity, hot, humid or raining conditions. Get a grip and keep a grip on your racquet by applying a dime size amount into your hands before or during play. 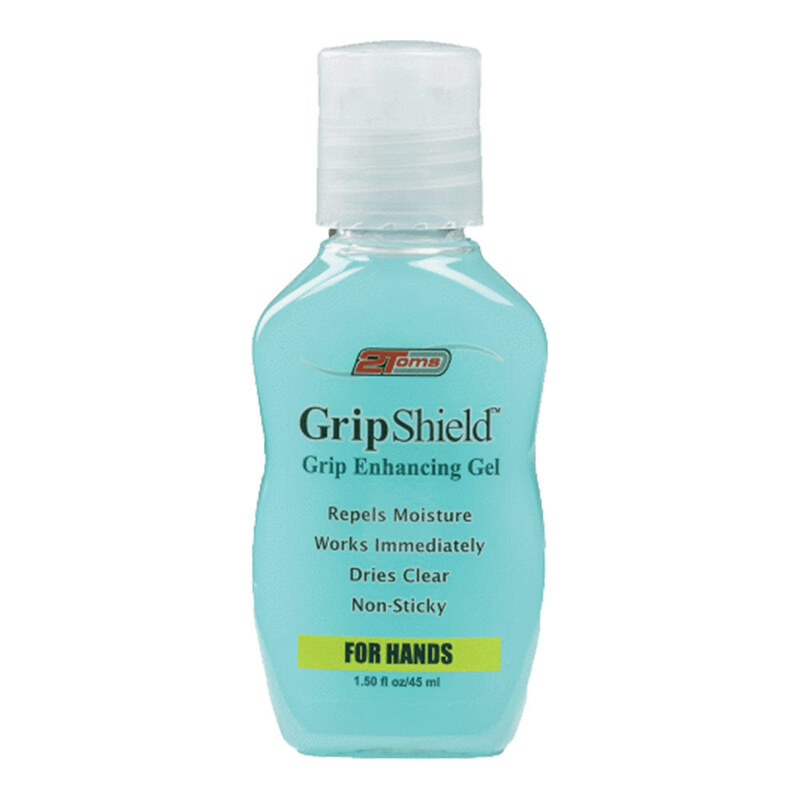 GripShield® works instantly to dry your hands and keep them dry. Tennis players will love the fact that this product dries clear, with no chalky residue to rub off on clothing or your racquet. It even has a fresh scent, and contains no animal products!